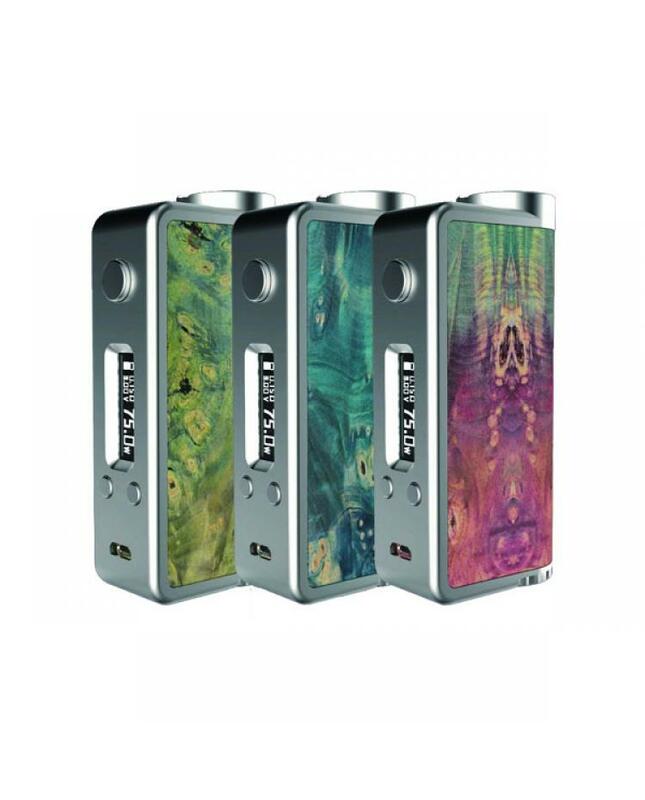 Kanger k1 is kangertech first stabilized wood temp control box mod, with evolv DNA 75 chip, max output 75watts, powered by 1pc 18650 battery,discharge must over 20A, the front of k1 mod with micro USB port, only for firmware upgrading use only, big OLED screen, more bright and clear,vapers easily read the vape information. support temp control function, temp control range from 200F to 600F, support NI, SS, TI, and kanthal vape wires. with multi-function to keep your vape safe and reliable. the new kanger TC box mod recommends works with baby TFV8 tank.